Your people and products make your business great. But it’s your equipment that makes your business run. Don’t settle for old equipment and supplies that leave you with poor workflows and increased operation costs. Stone’s Office Equipment offers a wide range of products and brands that will allow your company to flourish. 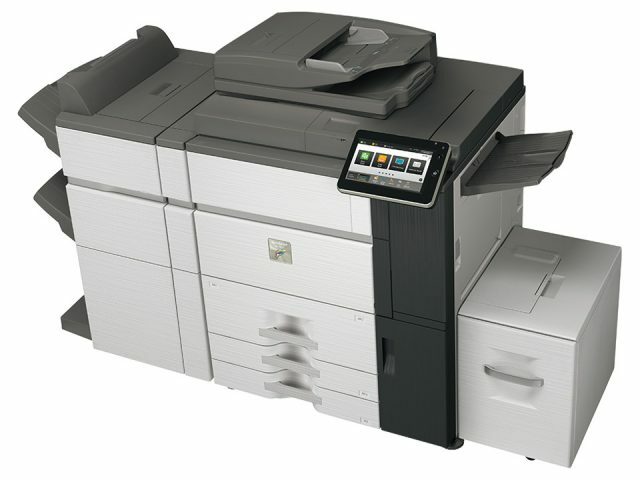 Whether you’re printing 5 sheets or 50,000 sheets per day, we have printers that will handle the job efficiently and cost-effectively. 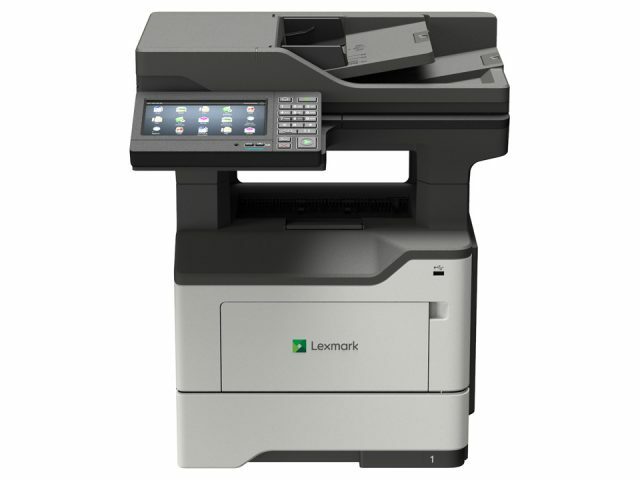 Common features include touchscreen monitors, mobile printing, secure printing and more. Your copier can now manage documents beyond making copies, with the ability to digitally scan and even send faxes or emails. 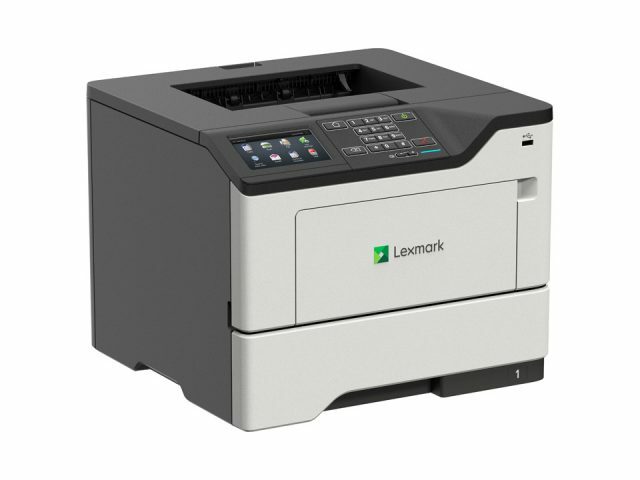 Get more done in less time with a copier that provides optimal flexibility. MFPs do everything from one place, including printing, copying, scanning, emailing, and faxing. With Wifi connectivity, secure document management and more, your productivity will go through the roof. Reconfiguring your equipment needs can be overwhelming. Let an expert from Stone’s Office Equipment guide you to the best solution for your specific business. We’ll use our 45+ years of experience and knowledge of the industry to set you in the right direction so that you can start working more efficiently and decreasing related costs right away!